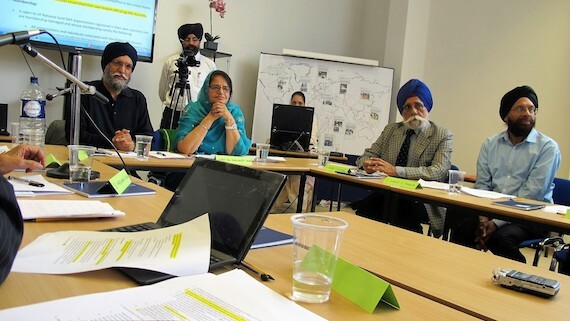 It is learnt that the management managing committee of Takht Sri Patna Sahib is planning to undertake the "renovation" and "beatification" of gurdwaras in Bangladesh. 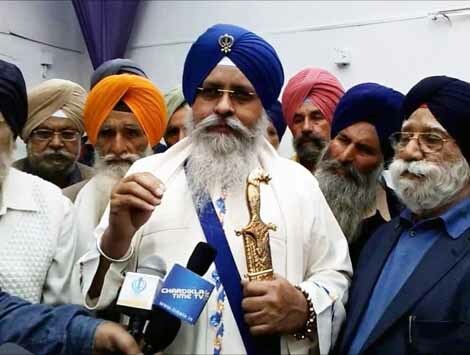 After the Shiromani Gurdwara Prabhandak Committee (SGPC) and the Punjab Government, the management of Takhat Sri Harmandar, Patna Sahib has decided to take out a countrywide Yatra showcasing relics of Guru Gobind Singh Ji. 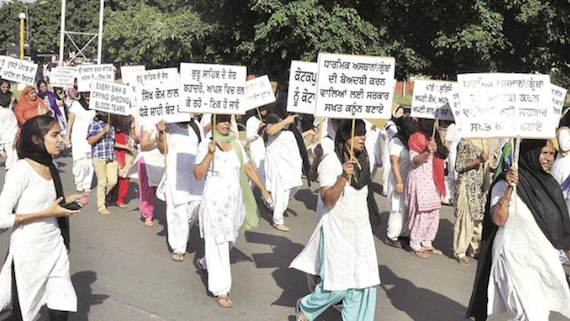 The Yatra will provide an opportunity to the Sikh devotees to see the relics. 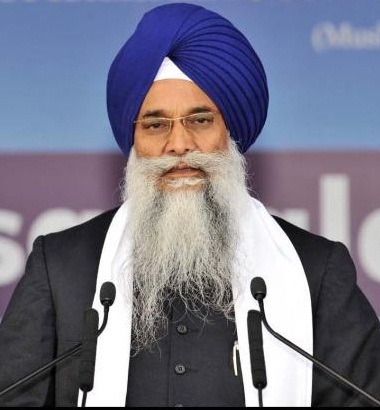 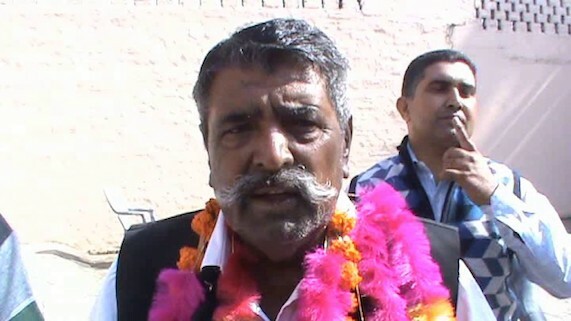 Amritsar/ Patna Sahib (March 21, 2014): The conflict between Takht Patna Sahib Management Committee and ‘suspended’ Jathedar Giani Iqbal Singh has taken another turn, as the Management Committee on March 20 said they had dismissed Giani Iqbal Singh from the post of Jathedar. 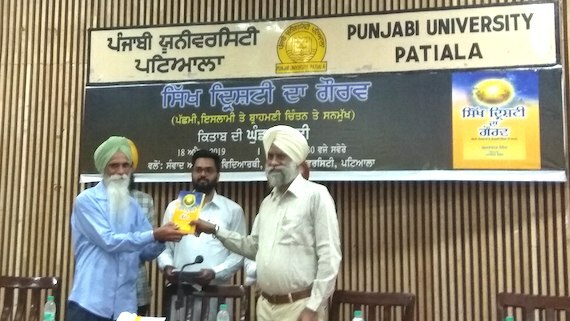 Patna Sahib, Bihar (March 16, 2014): Takht Sri Patna Sahib Jathedar Giani Iqbal Singh declared former DSGMC president Paramjeet Singh Sarna, his brother Harvinder Singh Sarna, Patna Sahib committee president Dr R. S. Gandhi, among other office-bearers, and additional Jathedar of Takht Patna Sahib Giani Partap Singh as ‘tankhaiya’ (guilty of religious misconduct). 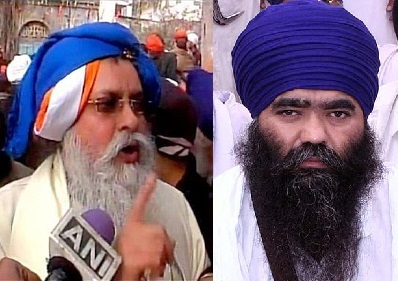 Amritsar, Punjab (January 28, 2014): It is learnt that five Sikh Jathedars have sought CD of the clash between two factions at Takht Patna Sahib. 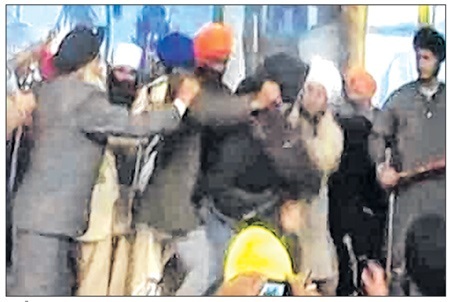 In their meeting held at Akal Takht secretariat at Amritsar on January 27, Giani Gurbachan Singh and other Singh Sahibs decided to see the video recording of the clash before making any decision in this regard. 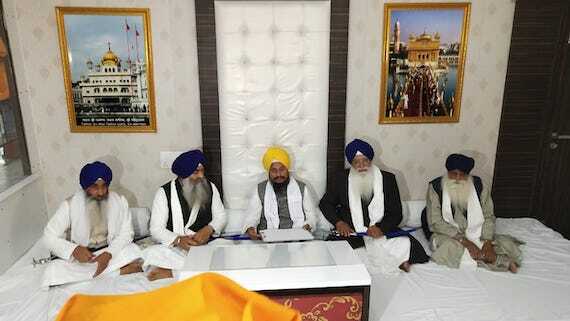 Amritsar, Punjab (January 19, 2014): It is learnt that the Akal Takht Jathedar Giani Gurbachan Singh has called a meeting of the Five Jathedars on January 22, 2014 to discuss the standoff between Patna Sahib Jathedar Giani Iqbal Singh and the management committee. 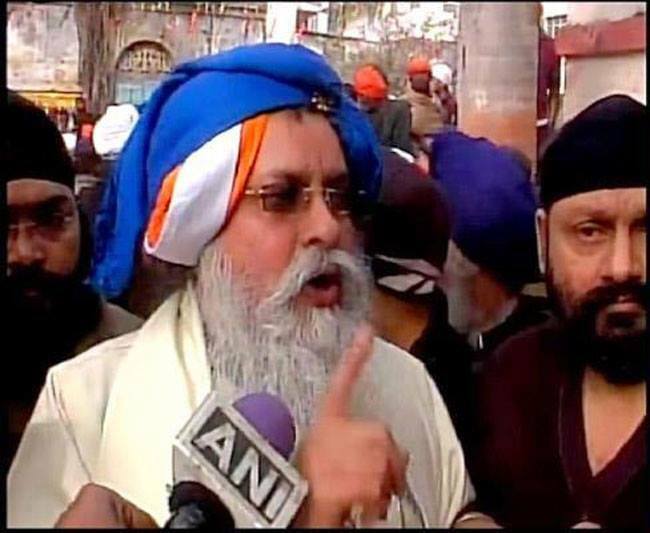 Amritsar, Punjab (January 15, 2014): The Shiromani Gurdwara Prabhandak Committee (SGPC) probe panel, which had been to Patna Sahib to investigate into the January 07 violent clash at Takht Sri Patna Sahib, has submitted its report to SGPC chief Avtar Singh Makkar and Akal Takht Jathedar Giani Gurbachan Singh. 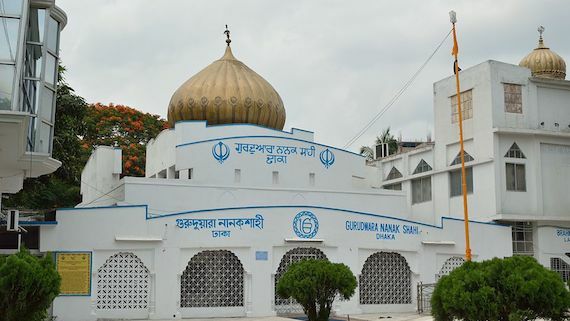 Patna Sahib, Bihar (January 12, 2014): It is learnt that [a] day after the Shiromani Gurdwara Prabhandak Committee (SGPC) panel brokered peace between Takht Sri Harmandar Sahib, Patna Sahib Jathedar Giani Iqbal Singh and the management committee, the former has backtracked from the compromise. 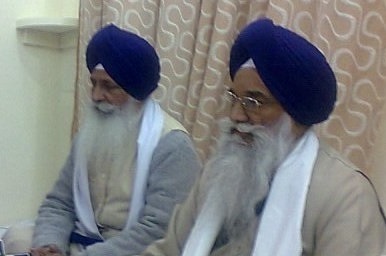 Patna Sahib, Bihar (January 11, 2014): The controversy between two opponent factions over appointment of new additional Jathedar and suspension of current Jathedar of Takhat Sri Harmandar Sahib, Patna Sahib has reportedly been resolved with both the parties – Giani Iqbal Singh and the Prabandhak (management) Committee - deciding to bury the hatchet on Jan. 10. 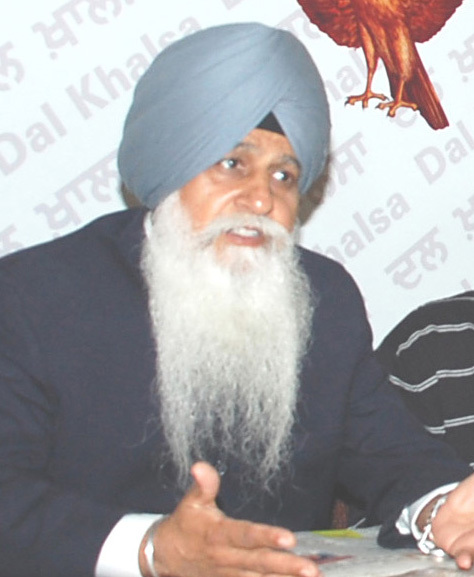 Nawanshahr, Punjab (January 10, 2014): In view of the internecine clash at Takht Patna Sahib and subsequent suspension of jathedar Giani Iqbal Singh, the Dal Khalsa said in an effort to avoid such shameful and regrettable incidents, the Sikh community must evolve a code of conduct for the exalted offices of heads of all five Takht’s. 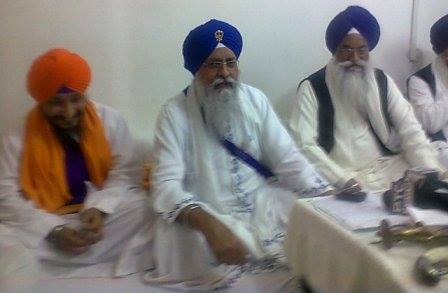 Mehta/ Amritsar, Punjab (January 09, 2013): As per certain media reports the Sant Samaj has constituted a committee to investigate the removal of Giani Iqbal Singh as Jathedar of Takht Sri Harmandar Sahib, Patna Sahib. 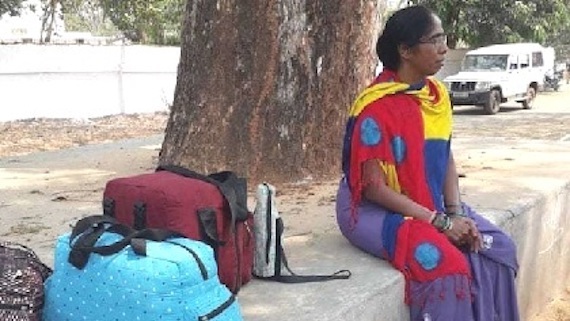 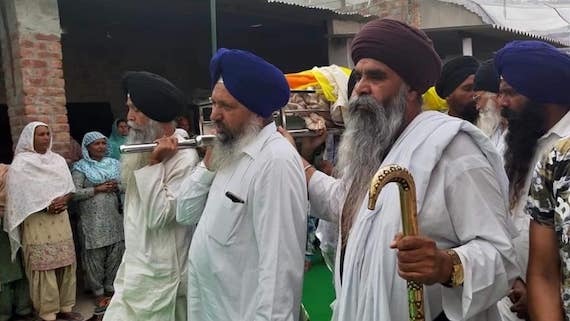 Damdami Taksal Head and Sant Samaj chief Baba Harnam Singh Dhumma said on Jan. 08 that he had sent a four-member team to Patna which would give a detailed report on the incident. 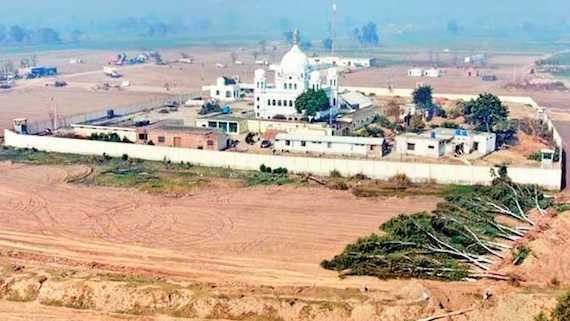 Patna Sahib, Bihar (January 09, 2014): As per certain media reports that Giani Iqbal Singh has been removed by the local management committee. 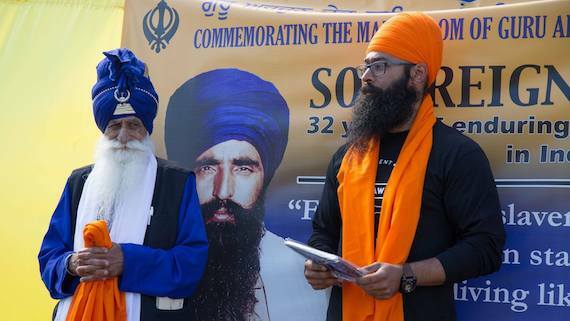 According to a news reported by “Sikh24” the management committee had officially appointed Giani Partap Singh as sub-Jathedar however this move was denounced by Giani Iqbal Singh. 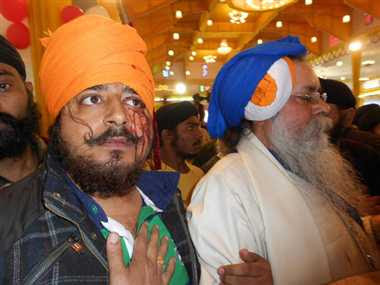 Hoshiarpur, Punjab (January 07, 2014): Dal Khalsa has termed the internecine clash between supporters of two religious personalities at Takht Patna Sahib as highly shameful and painful. 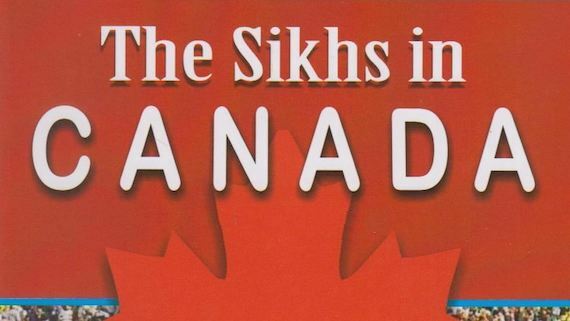 Patna Sahib, Bihar (January 07, 2014): According to certain media reports at least four persons, including Jathedar of Takht Sri Harimandir Ji, Patna Sahib, Gyani Iqbal Singh; his son Gurprakash Singh; a member of ‘Panjy Payre’ Guru Dayal Singh and one Gurjeet Singh - were injured in a clash between two opponent factions following a dispute over appointment a Jathedar of Takht Patna Sahib. 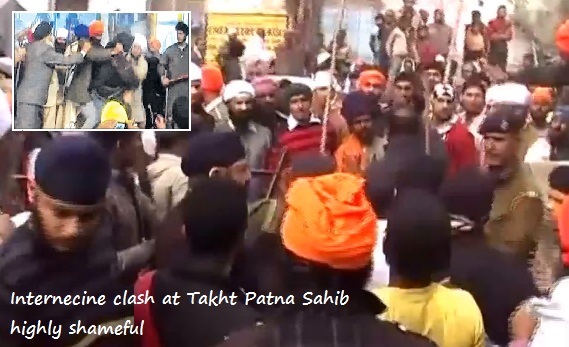 Patna Sahib, Bihar (January 07, 2013): It is learnt that two opponent Sikh groups clashed at Takht Patna Sahib on pious occasion of Parkash Gurpurab of tenth Sikh Guru, Guru Gobind Singh ji. 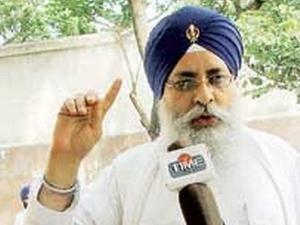 According to certain media report [s]words came out as a group owing allegiance to Giani Partap Singh of Hazur Sahib tried to replace Giani Iqbal Singh as Jathedar of Takht Shri Patna Sahib. 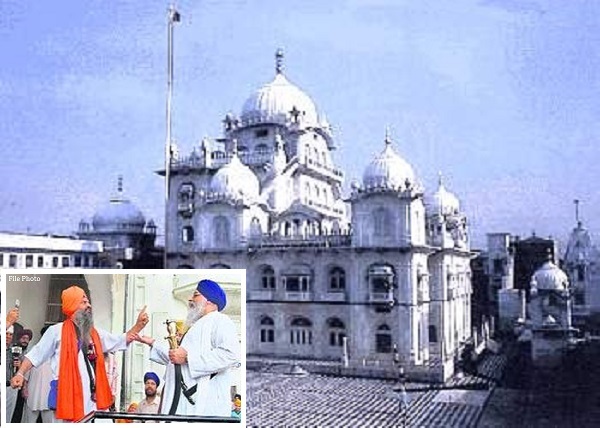 Patna Sahib, Bihar (January 07, 2014): It is learnt from certain sources that a violent clash took place between two groups at Patna Sahib on early morning of January 07, 2014.